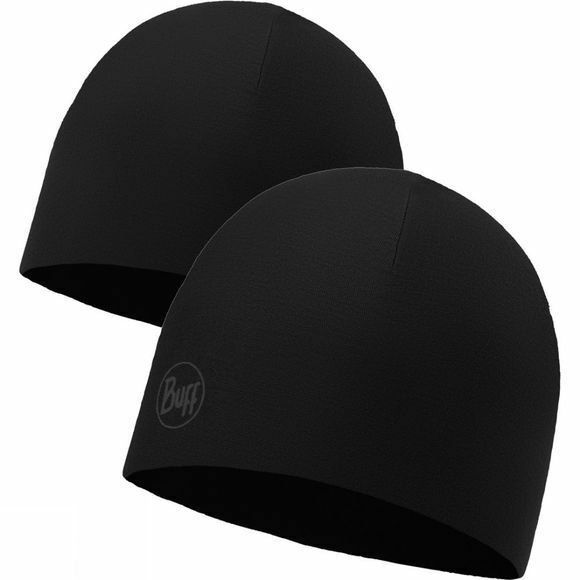 A reversible hat made from two layers of seamless microfibre tubular with minimum seams. Ideal for outdoor activities like boulder, climbing, trekking, hiking or tail running when you need a base layer to protect you from cold. Two designs in one. Some designs have reflective stripes which can be seen up to 150 metres from a light source.